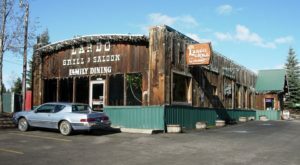 One of the oldest restaurants in Idaho fittingly is located in one of our state’s most historic small towns. 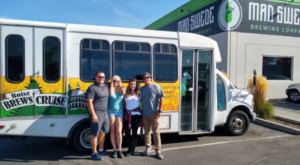 The 1313 Club can be found in downtown Wallace and it is a must for any Idahoan. 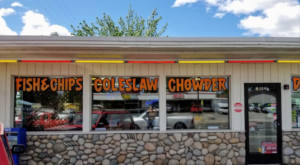 This fantastic little eatery is full of nostalgia and appreciation for the town’s very early days as one of the most prominent silver mining communities in the country. 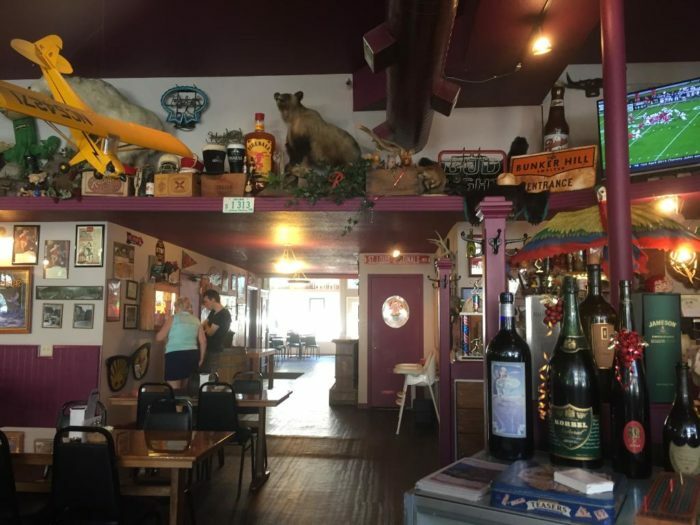 With excellent food and friendly service, this timeless restaurant is one of the best spots to eat in this notable little town. 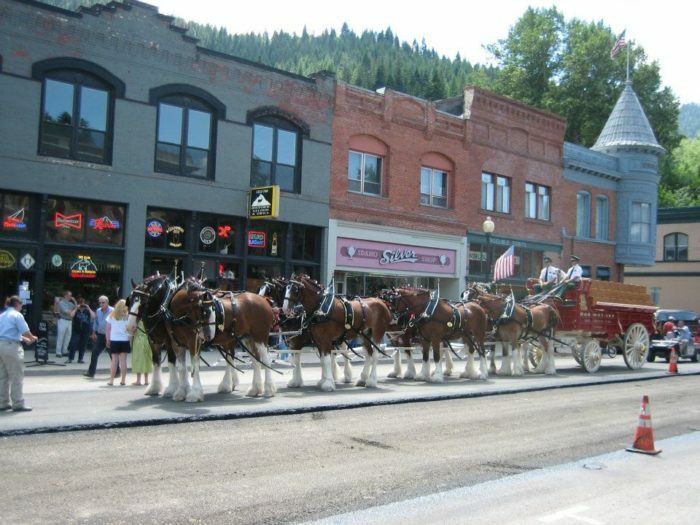 The historic town of Wallace is often regarded as "The Silver Capital of the World" since it produced over a billion dollars worth of silver during its heyday as a mining town. 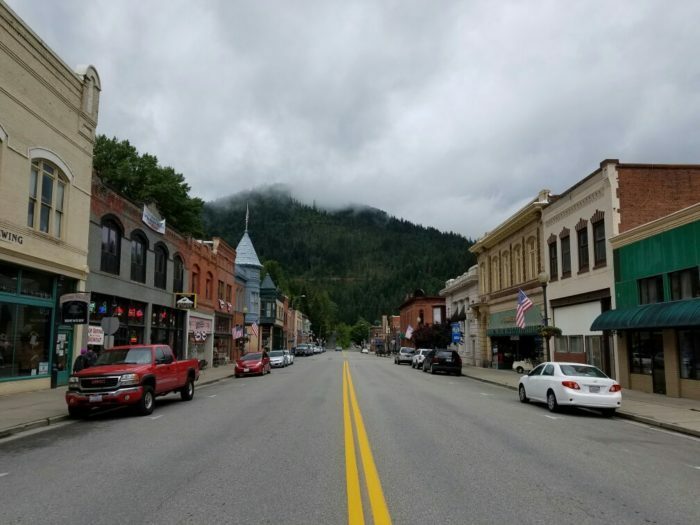 It's obvious that this town is extremely proud of its roots since most of the town looks exactly as it did during the early days. Residing in the historic Heller Building is The 1313 Club. 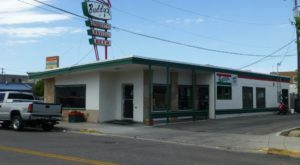 The restaurant was first noted in the town sometime during the early 1920's. Almost 100 years later, this place is still alive and kickin'. The interior has a unique vibe to it. 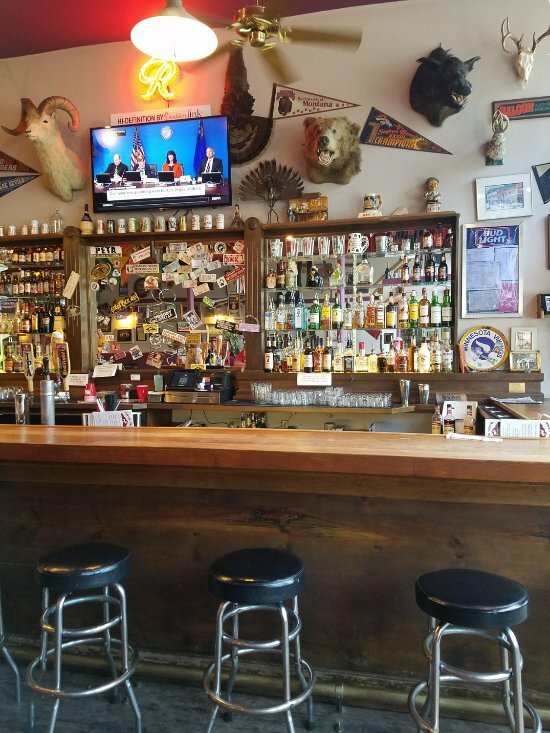 The walls are covered in bar memorabilia along with historic photos of Wallace. It's an interesting mix of modern with history. 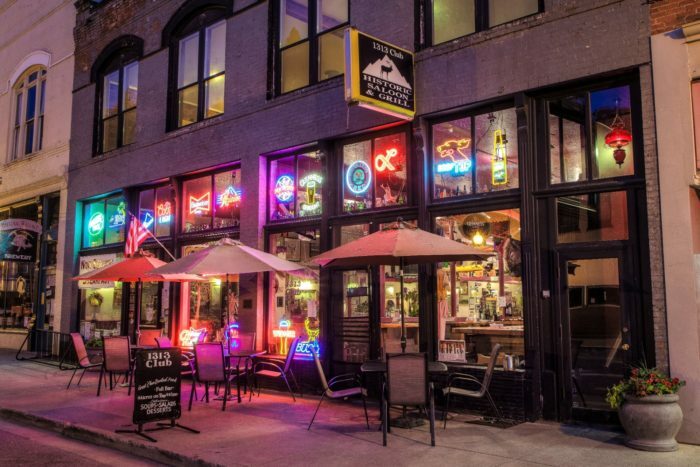 It's said that The 1313 Club got its name for the fact that when it opened, there were already 12 bars and 12 brothels in Wallace—making the restaurant "1313". However, nobody is really sure if that is the real story. 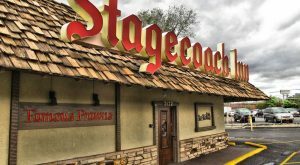 After taking in the nostalgic atmosphere, you'll realize that the food does not disappoint. This is comfort food taken to a whole new level. 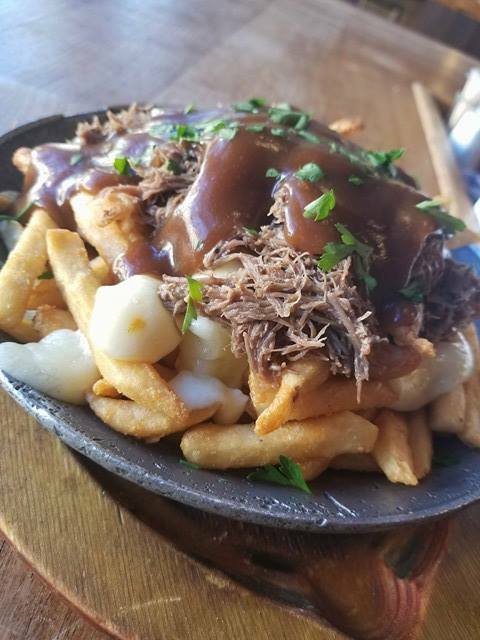 The Braised Short Rib Poutine with cheese curds and crispy fries looks absolutely heavenly! You'll find lots of various burgers and sandwiches on the menu, with heartier options like steaks for dinner. 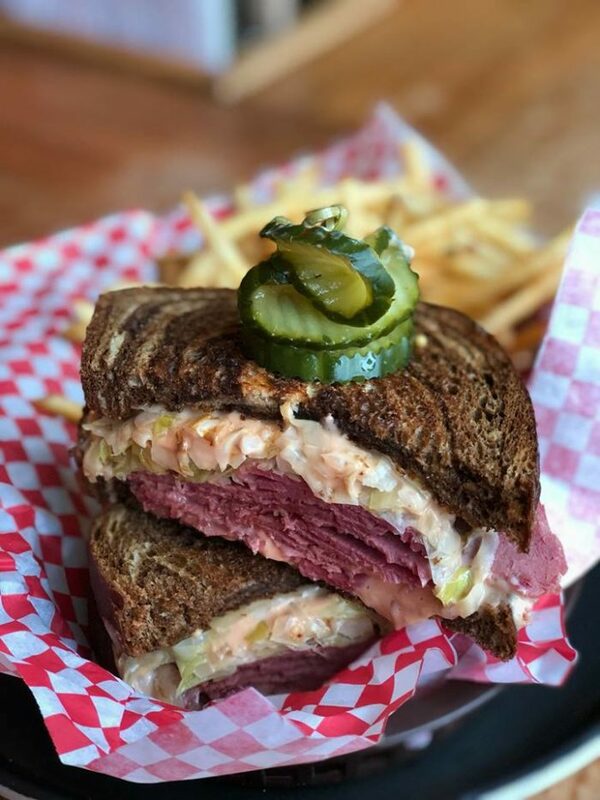 The classic Reuben sandwich with house-made corned beef brisket and sauerkraut is always a good choice. 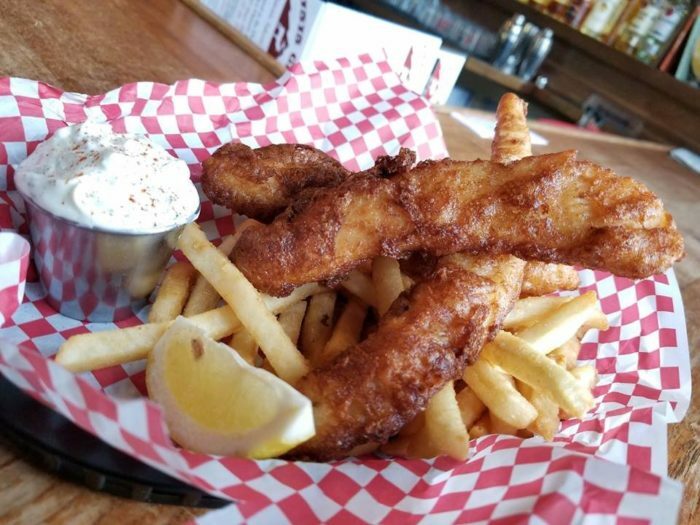 The beer battered fish and chips is also an excellent option. It's even made with a homemade batter comprised of beer from Wallace Brewery! 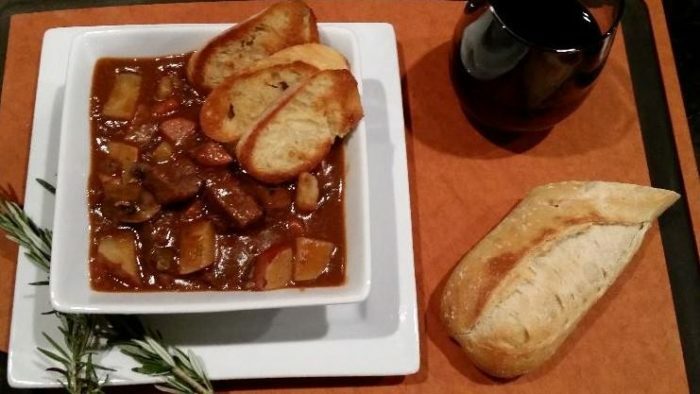 If you're in the mood for something cozy and warm, try the famous Beef Stew. You will not be disappointed. There's a reason this restaurant has held up over the years. 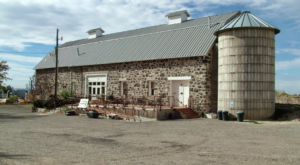 The food speaks for itself, but it's the welcoming environment and the building's long history that has made this an important part of the Wallace community. 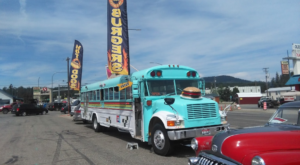 You'll find The 1313 Club at 608 Bank St, Wallace, ID 83873. Have you dined at the 1313 Club before? 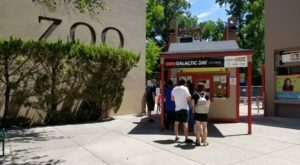 Take a look at our list of The 10 Oldest Restaurants In Idaho for more timeless dining experiences!